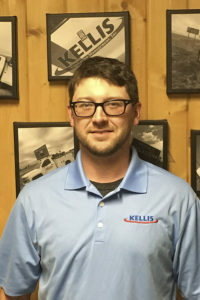 Mr. Kellis founded Kellis Vegetation Management in 2005 after growing up in this industry from childhood. He holds a degree in engineering from the University of Georgia, is the father of 5, and a licensed applicator in 14 states. 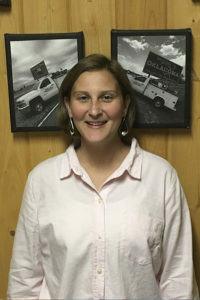 Amy joined the KVM team in August 2014. 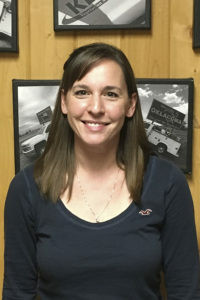 She assists in Human Resources, Accounts Payable and Licensing. She lives in Columbiana with her husband Joel and two kids. More about Amy coming soon! More information about Jonathan coming soon. 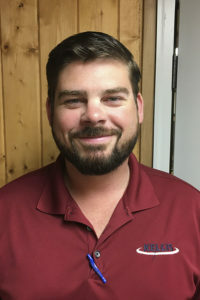 Brian joined the KVM team in 2014. He was promoted to Master Technician in 2016. Brian lives in Wilsonville, AL. Jeff came to KVM in February of 2016. He is the primary Industrial / Bareground Salesman for KVM. He lives in Homewood, AL. Tim has a B.S. 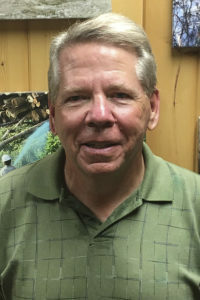 Degree in Ornamental Horticulture and has worked in the Turfgrass Industry for over 30 years. 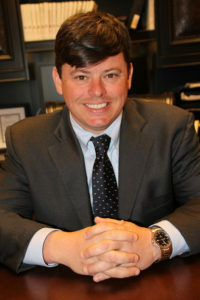 He has served as the president of the MS Turfgrass Association, Southern Turfgrass Association and served as a Turfgrass Management instructor at MS State University. 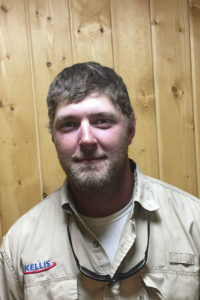 Tim was a Class A, Golf Course Superintendent, and oversaw the construction and grow-in of the MS State University Golf Course and FarmLinks Golf Course..
Shawn worked as a spray technician at KVM from April 2014 to April 2016. 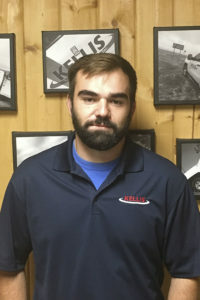 He was promoted to Master Technician in April 2016, and he serves as the foreman on all large industrial plant sites. He and Lauren live in Columbiana, AL.